YouTube is still the second biggest search engine in the world and a great option for companies wanting to find customers in a less competitive space (compared with Facebook and Google). One doesn’t need fancy equipment or a big budget to succeed at YouTube marketing. Most companies assume YouTube marketing means creating a fancy corporate video but YouTube marketing can and should be far more than that. 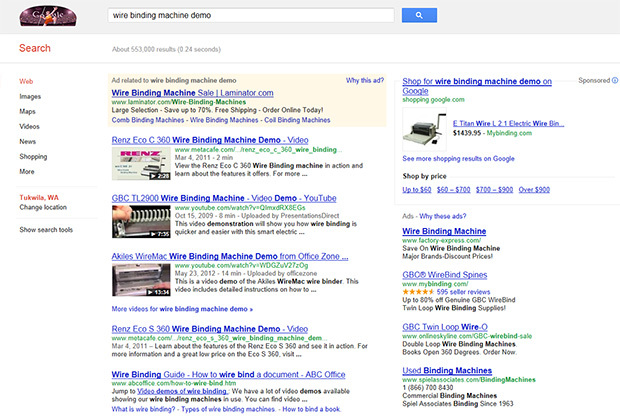 Every month your customers are searching for solutions to their problems on Google. As the years have gone passed we have all become more and more impatient when it comes to how we search the net. Blog posts and articles still have their place but video marketing has been growing exponentially in the last few years. Besides the increase in demand and traffic in video related searches, the experience is far more intimate than text based content and for this reason the trust gap is overcome far quicker when using video. 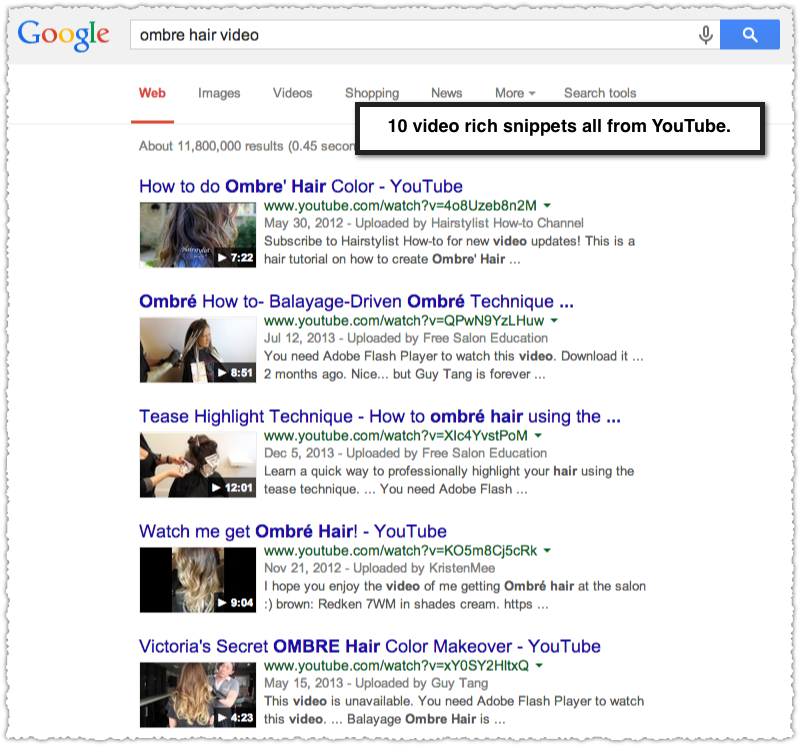 Also, more and more off Google's SERPs (search engines results pages) now contain video based results so the user no longer needs to go into Youtube or Vimeo to discover your videos. What do the videos need to be about? Have search traffic behind them - There is no point in making videos about topics that your customers will never search for. Too many companies confuse video marketing with creating viral videos. We are not creating viral videos here (although virality would be nice), but rather videos which will engage your future customers at whatever stage they are in the buyers funnel. Targeted to buyers with buying intent - Through video we plan to educate our prospects and to engender trust so that they will hopefully buy from us in the future. Every buyers funnel starts with the majority of people in the awareness phase where they require a lot of education and eventually they move down into the decision phase where they know what solution they want but they now need to choose a vendor. This is the point where we try to attract companies' prospects. Video Marketing Outcomes - How do you know if it is working? Being successful at video isn't only about great video creation but also about being obsessed with measuring one's progress to ensure one is on the right track and to know when to switch course. Where to start (what we offer)? The truth is that not everyone loves being on camera or has the time to create monthly videos. For this reason we create all your monthly videos (filming, production and optimizing) and you can hold us accountable to all the above metrics. We typically do 3 videos per month depending on how competitive your industry is.